This model features an engraved white mother-of-pearl dial decorated with a wavy pattern extending from the iconic claws. The dial is complete with 11 diamond indexes and a date window at 3 o'clock. 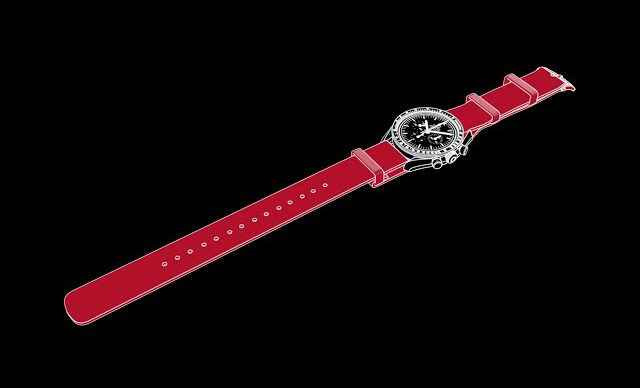 The diamond-set bezel is mounted on a 27 mm stainless steel case and is presented on a stainless steel bracelet. 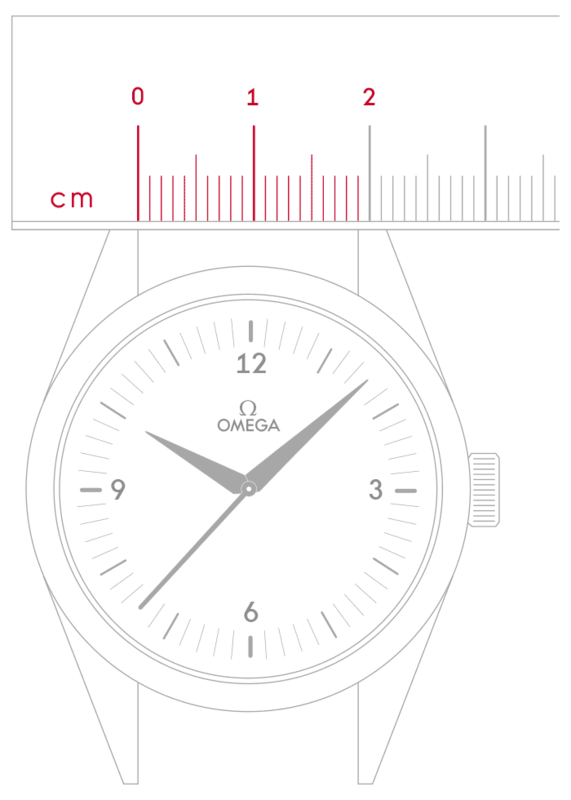 This timepiece is powered by the OMEGA Co-Axial calibre 8520. 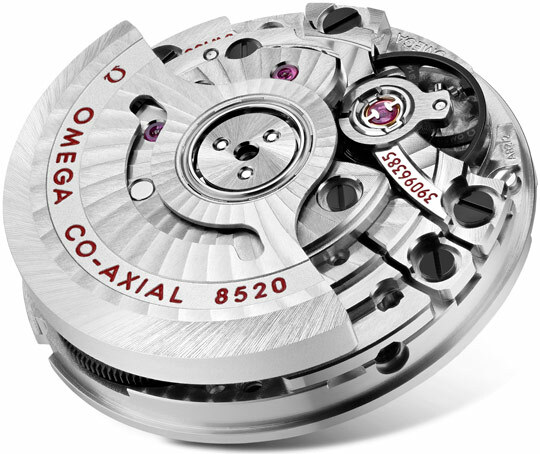 Self-winding movement with Co-Axial escapement. Free sprung-balance system with silicon balance-spring. Automatic winding in both directions. Rhodium plated finish with exclusive Geneva waves in arabesque.